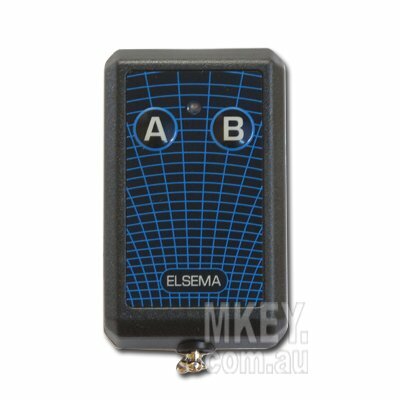 This transmitter is one of the most popular remote controls of Elsema . If you would like to choose a key ring size remote, you could purchase KEY302 which is compatible with your existing motor. This one has been upgraded to FMT302.